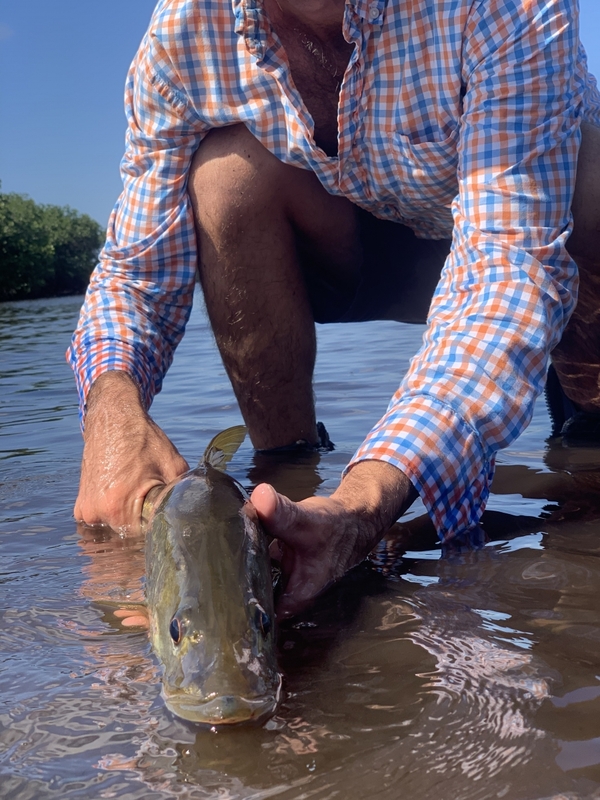 Fly fishing is a personal favorite of Captain Leighton and these trips reflect that passion. Expect his passion to be contagious. 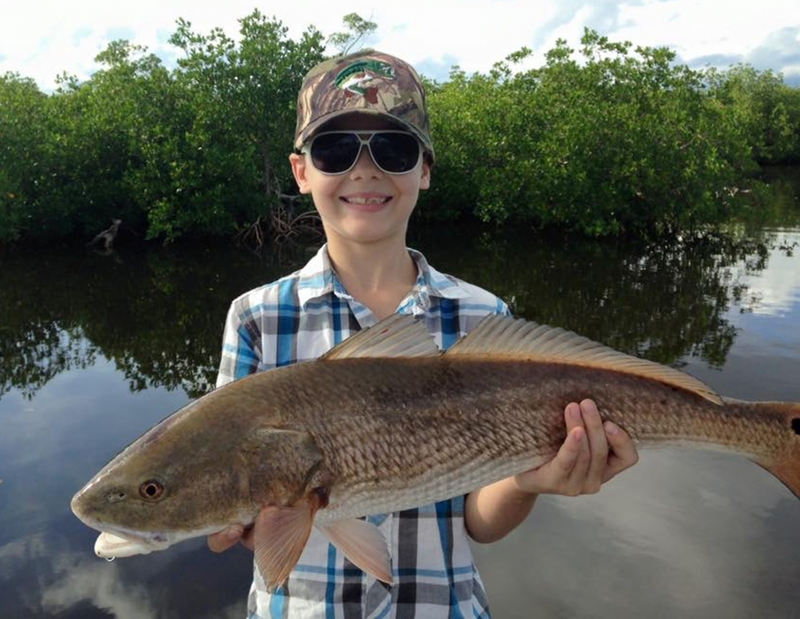 You’ll fly fish the extensive estuary in Charlotte Harbor near Boca Grande and Punta Gorda, Florida. 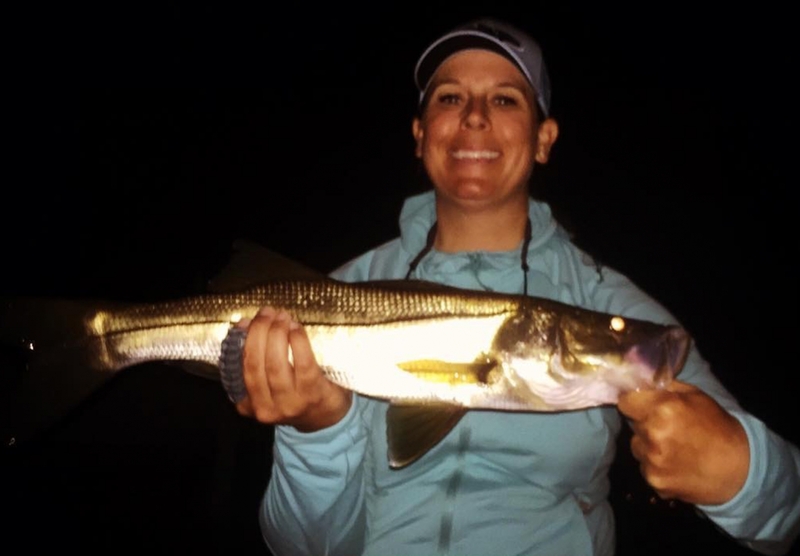 Depending on the day you may stalk tailing redfish, have sight shots at large snook or find rolling tarpon in small creeks. 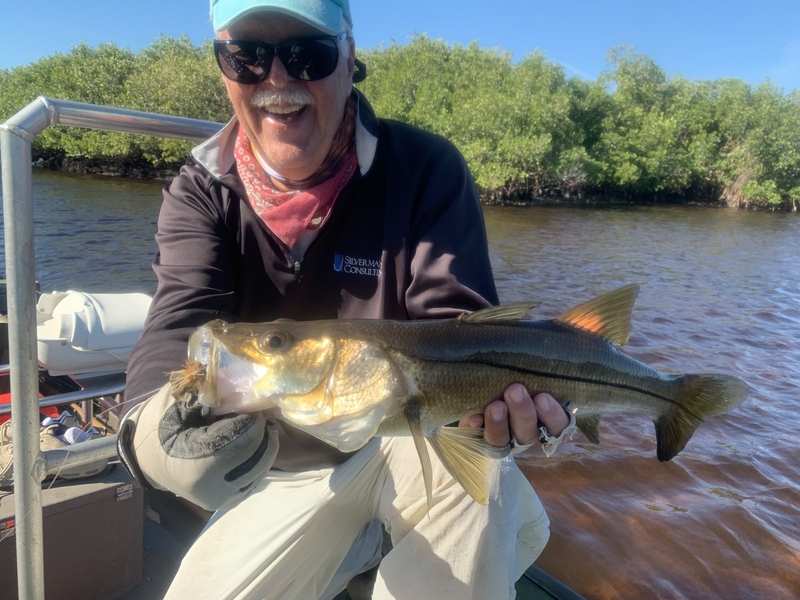 We have a skinny water craft just for our fly fishing excursions in the backcountry of Boca Grande, Punta Gorda and Charlotte Harbor. 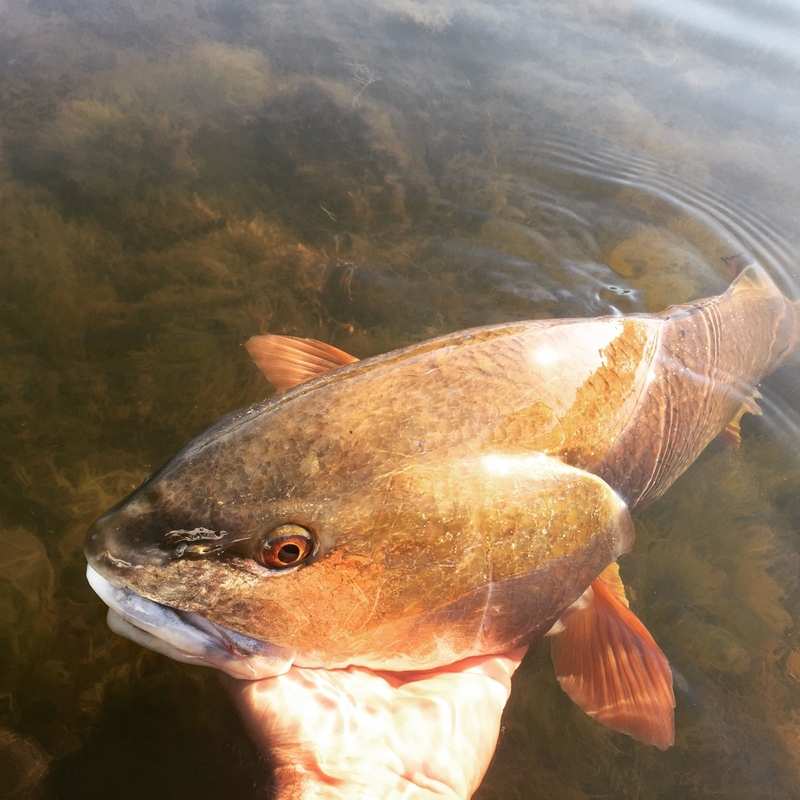 If you love to wade fish that may be a possibility too. 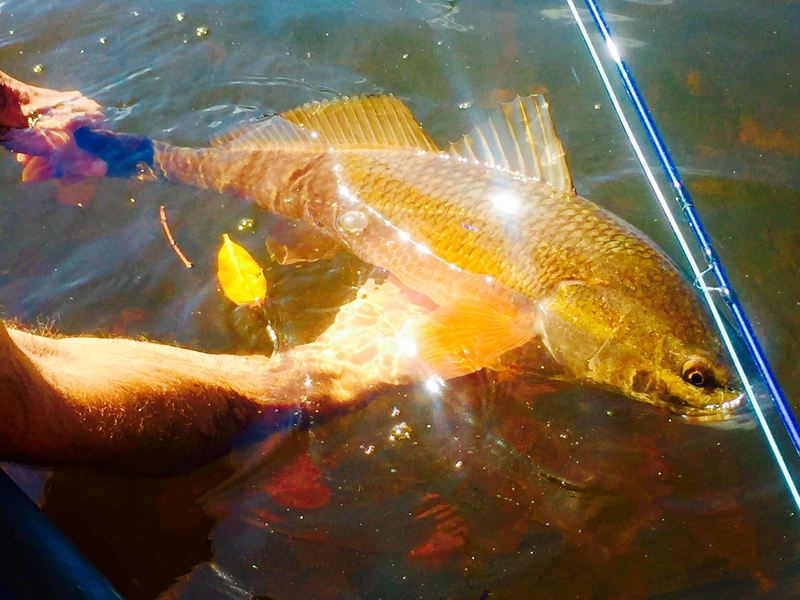 This is the skinny water fly fishing trip you’re looking for to experience true angling nirvana. 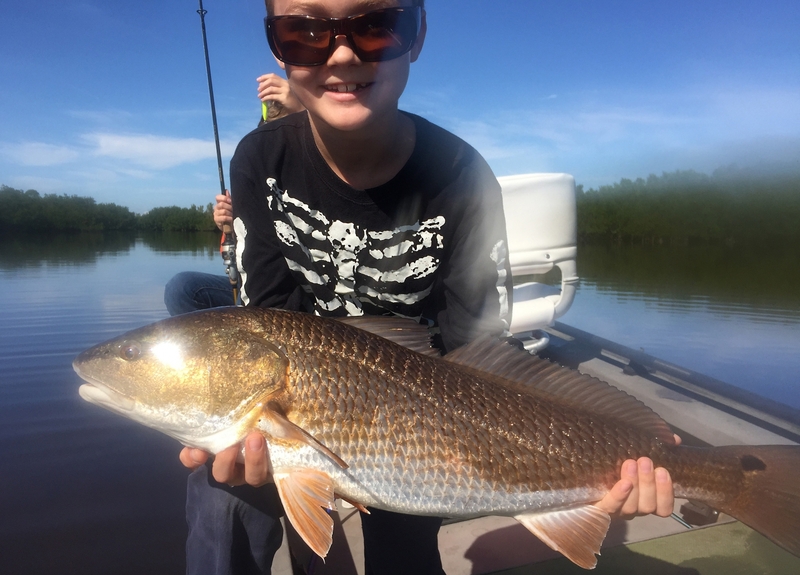 On a light tackle charter you’ll explore the back waters of Charlotte Harbor. 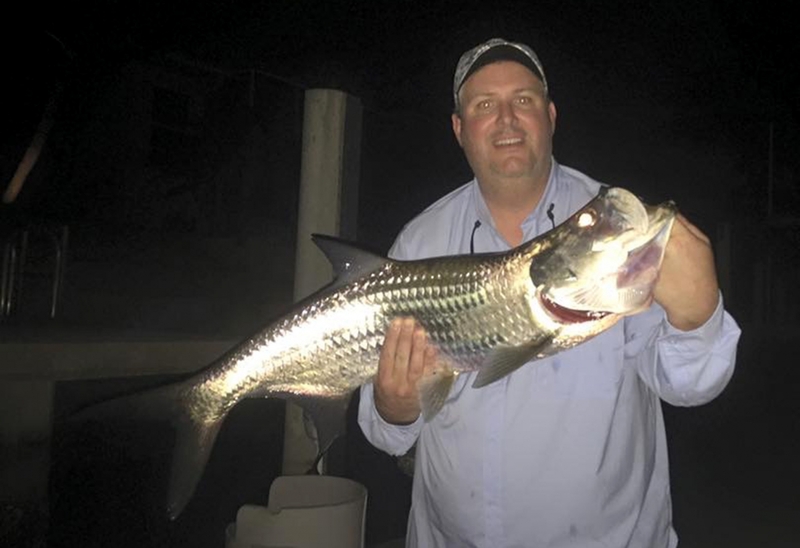 Two anglers will be fishing for species such as tarpon, snook and redfish. 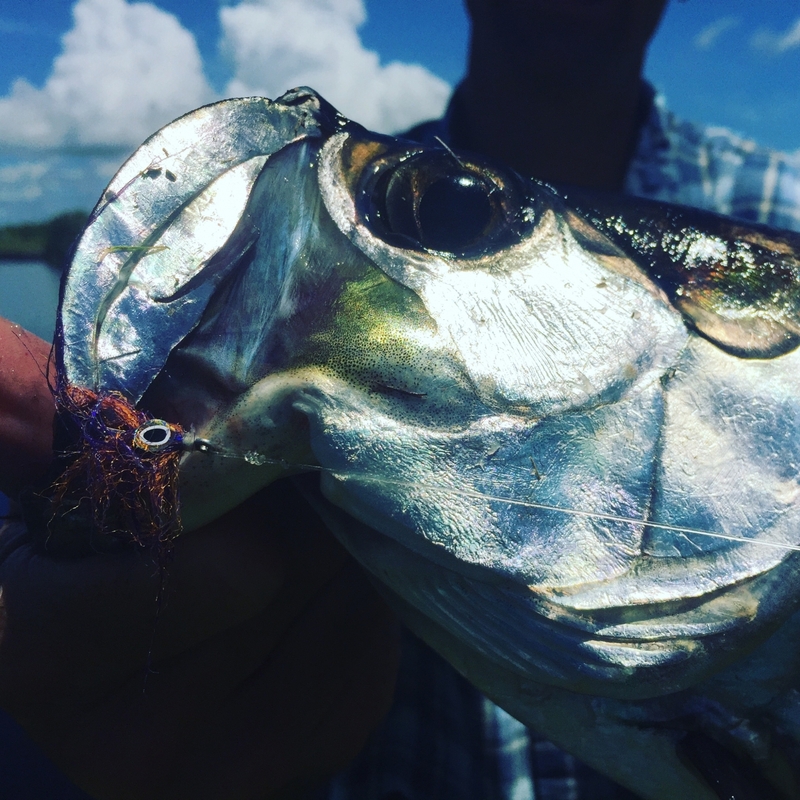 Custom made jigs, lures and plugs will be utilized to capture these sport fish in skinny waters of southwest Florida. 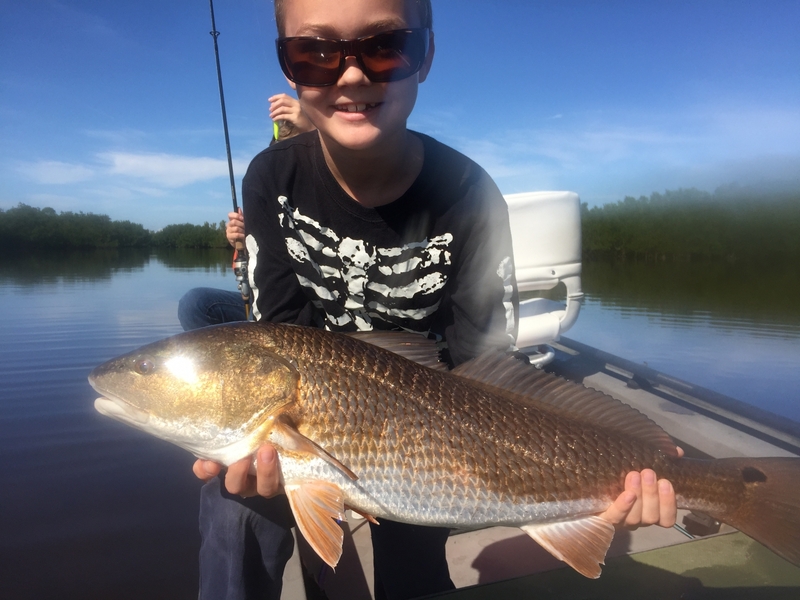 Light spinning rods, left-handed and right-handed ready, will be provided. These rods will be matched to the anglers casting abilities to ensure the best opportunity of catching desired species. 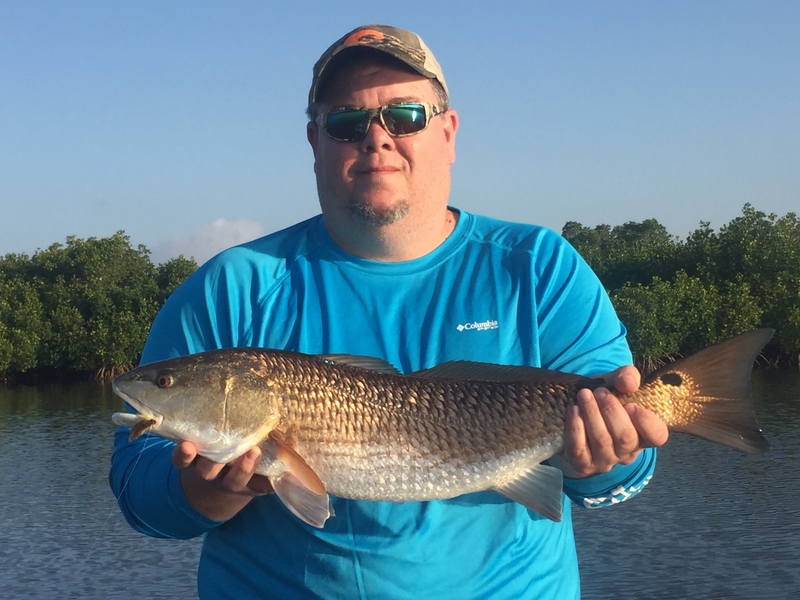 Therefore anglers can expect an exciting, up close interaction with fighting these game fish. You’ll have sight casting as well as blind casting chances as conditions allow. Night trips are four hours long. 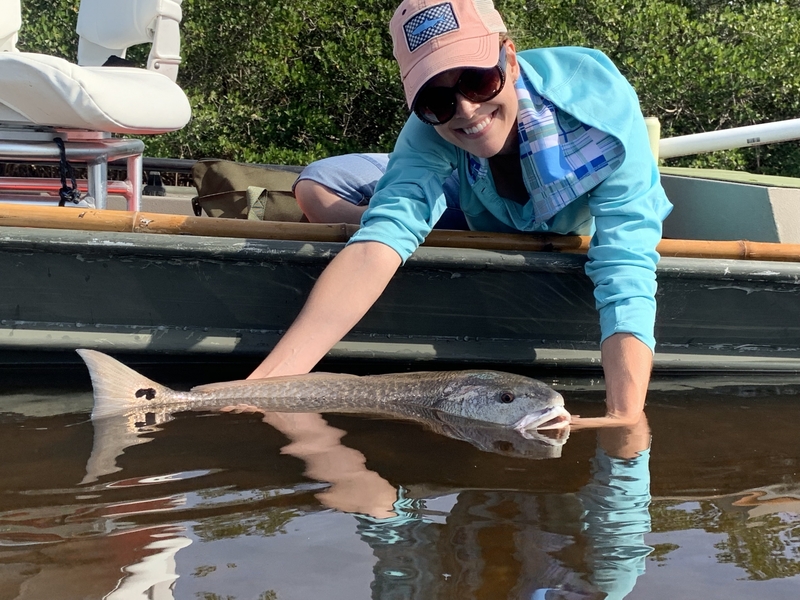 Your guide designed this trip with the fly fisherman in mind. 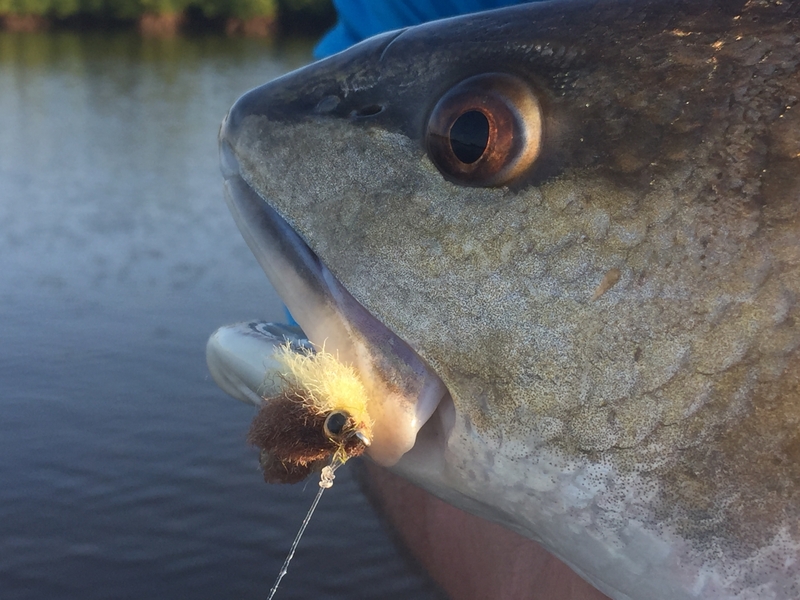 This trip is friendly for all skill level of fly caster. 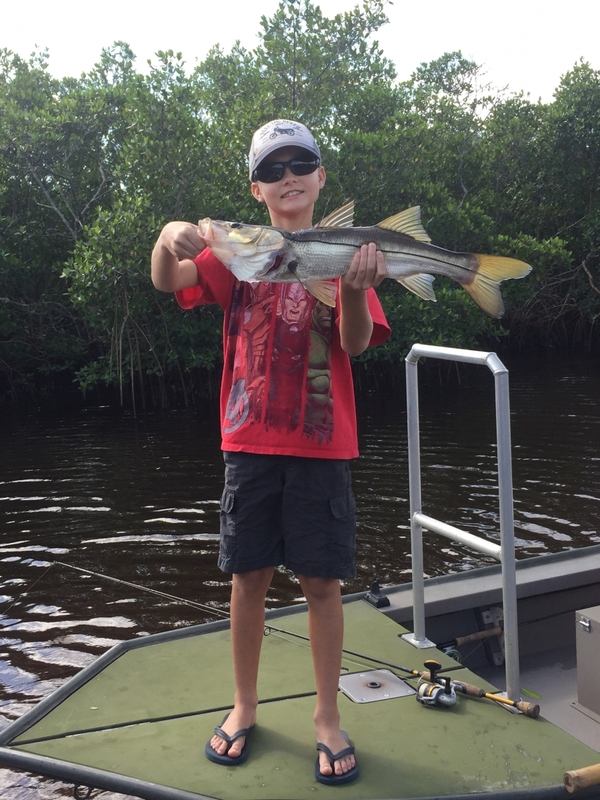 Targeted species include tarpon, redfish and snook. 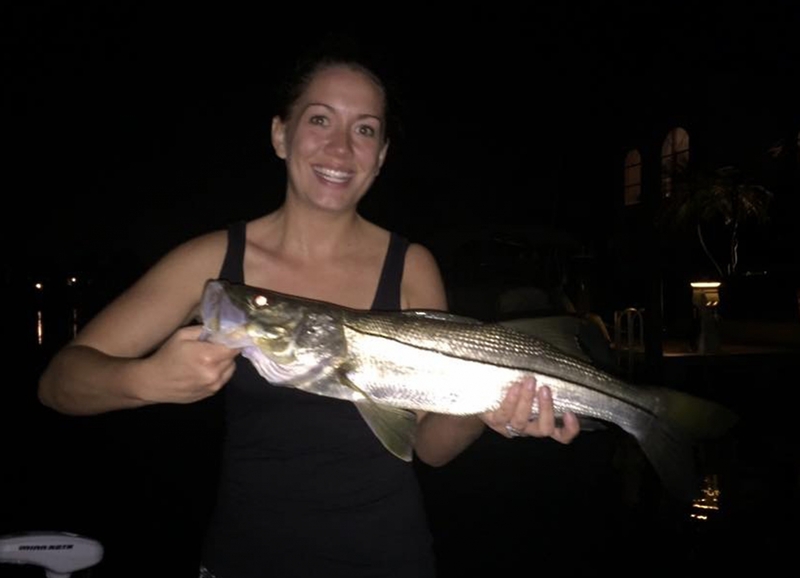 You’ll start by watching the sunset and then we’ll catch fish on the fly under the stars in Charlotte Harbor. 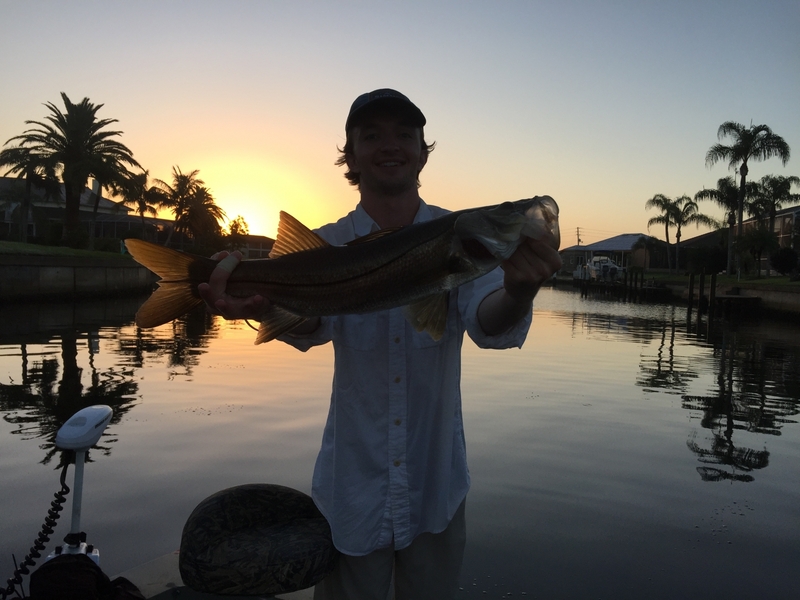 These trips are an introduction to fly fishing or light tackle fishing. 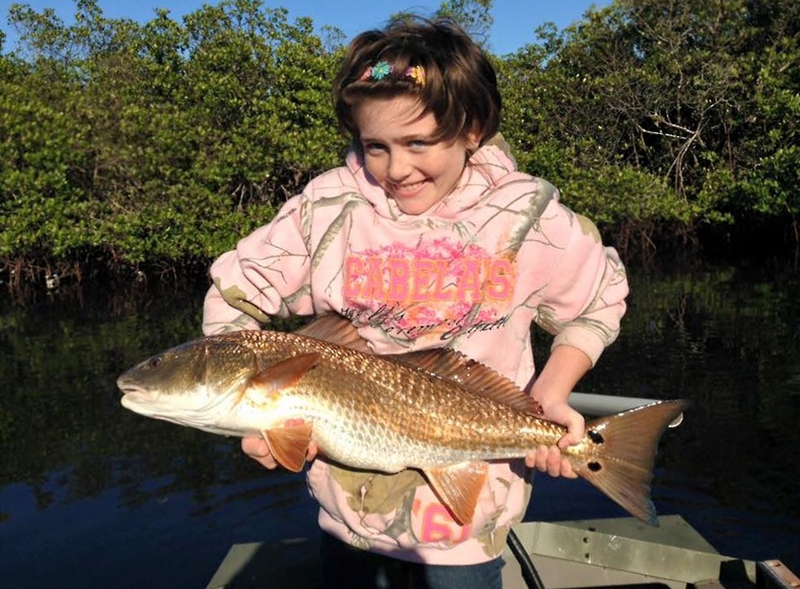 The focus of the trip in addition to being fun is to build confidence with casting abilities. 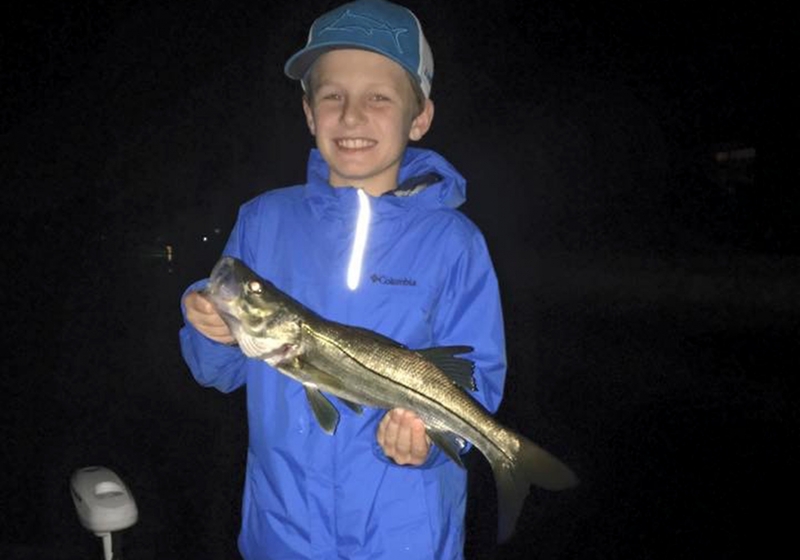 Captain Leighton will match species to the confidence and casting abilities of the angler. 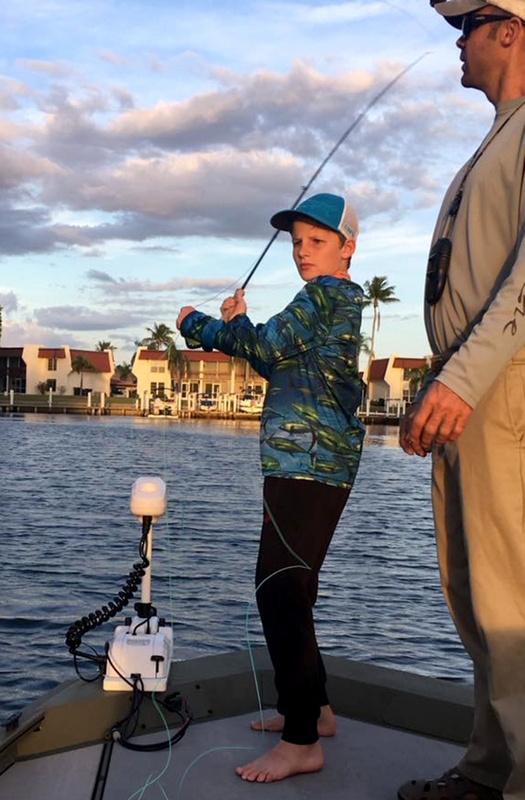 This will ensure an enjoyable experience and eliminate frustration for the young anglers. 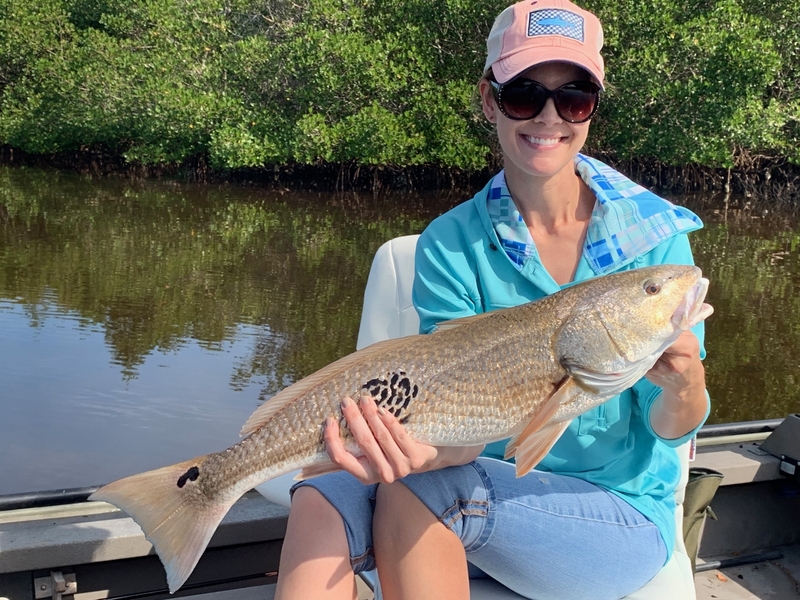 This experience is perfect for first timers looking for practice or young adults looking to capture their largest fish to date. Fly rod(s). 7/8 weights for backcountry fishing. 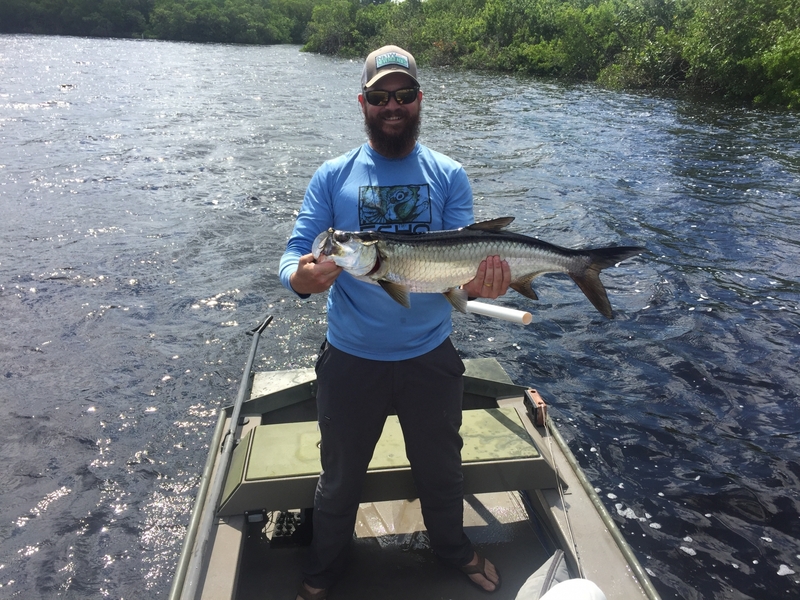 11/12 weights for giant tarpon. You are welcome to bring canned beverages and food. Alcoholic beverages are fine but are restricted to beer and wine. If at any point the Captain Leighton deems behavior unsafe during the trip he will return to the nearest safe area and no refund will be given. Just use good judgement anytime alcohol is involved.